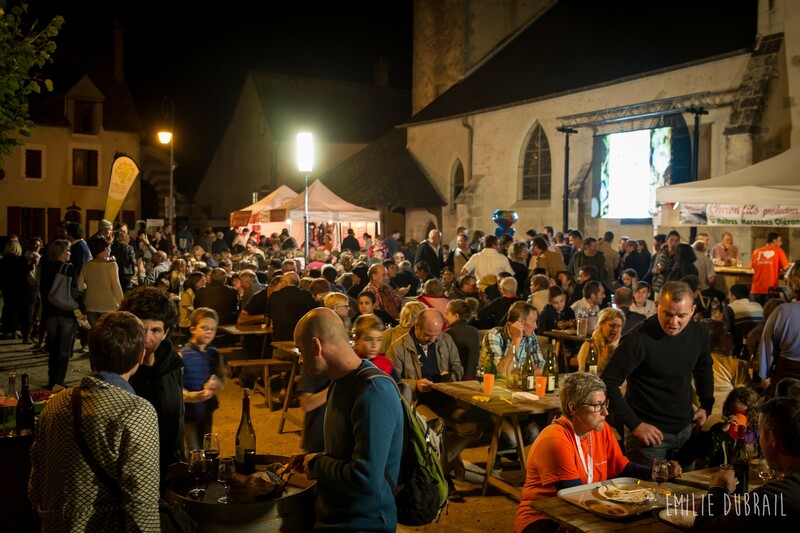 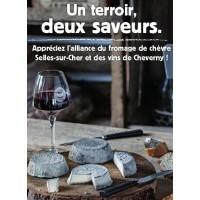 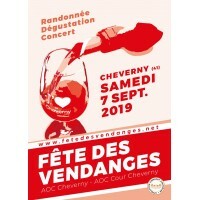 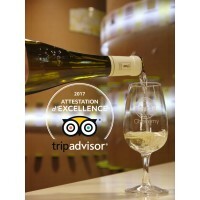 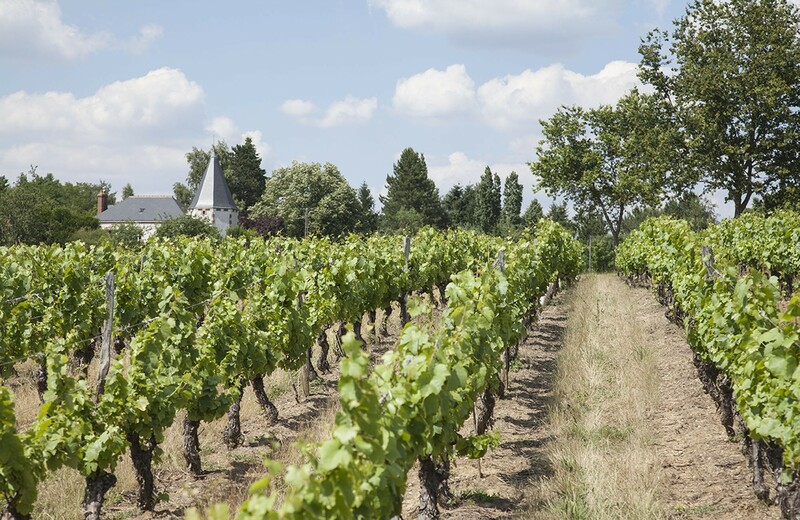 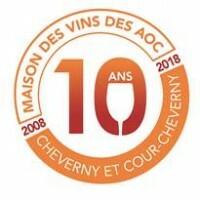 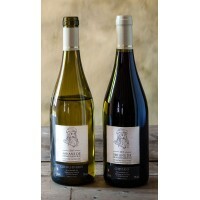 A new tasting Application is available in the Cheverny wine house. 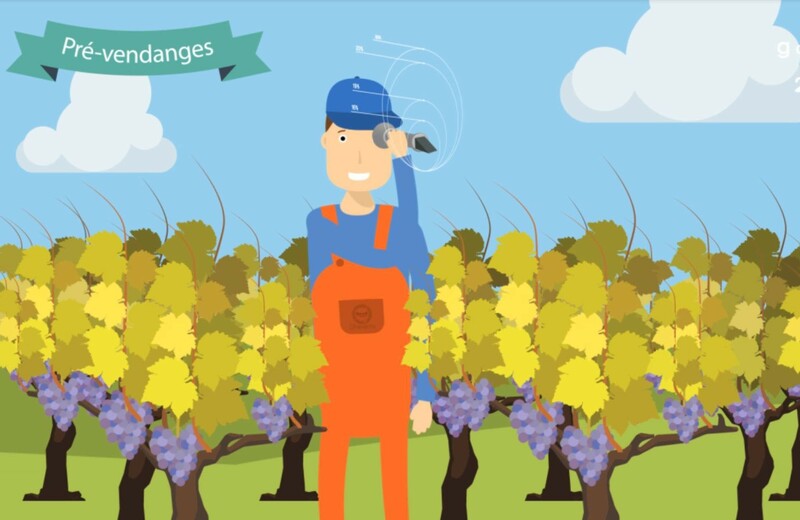 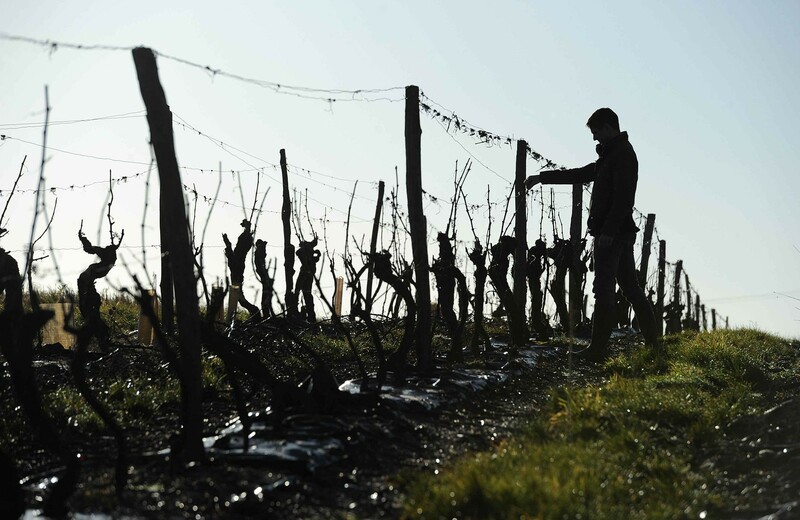 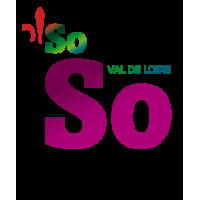 With this app you can have an access to winegrowers audio-recording. 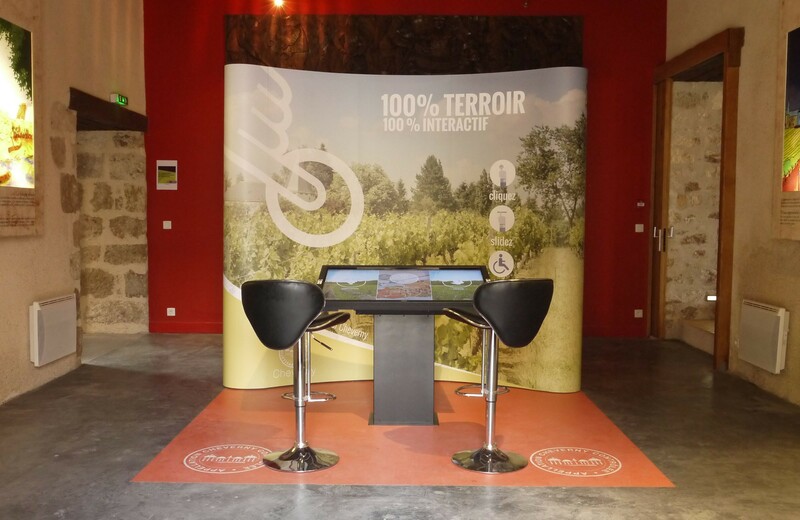 Thanks to a glass and a magnetic chip, the visitor can go, using his tablet or smartphone, to a hundred of wines available for the tasting. 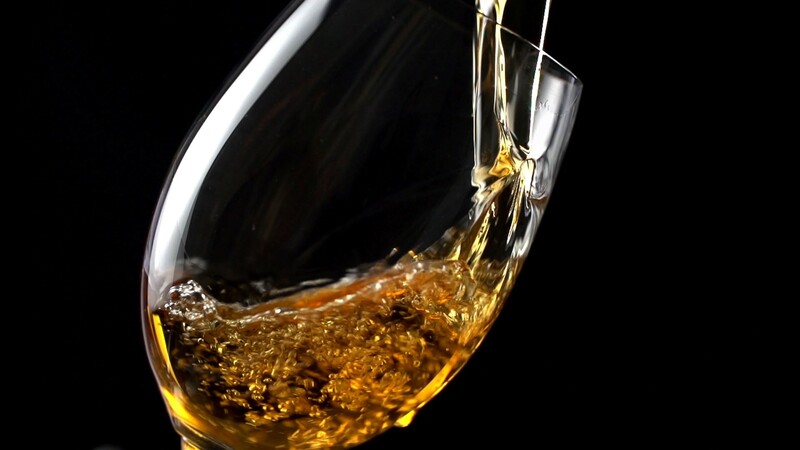 Then, on the app, the customer can choose the number of the tasted wine in order to listen the wine description made by the wine-grower himself, to be advised about food and wine matching and discover pictures of the wine-grower and his vineyard.